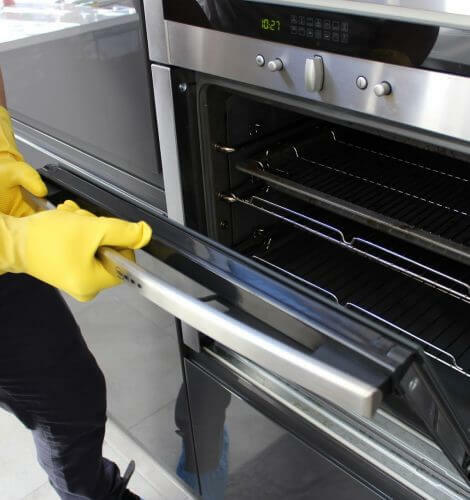 Oven & lounge cleaning in Sydney can be a challenging task, but oven and lounge cleaning has some healthy benefits. Clean oven reaches to the desired temperature quickly and can cook food more evenly, therefore the taste remains better. While the dirty oven can burn the food and produce smoke, so to minimize fire risk a clean oven is ultimate solution. Similarly lounge cleaning can give your house and office more glamourous look which can reflect on your overall business or personal life in front of your guests and clients. We provide Professional Services for Oven Cleaning in Sydney. We believe in complete customer satisfaction. Our lounge cleaning business in sydney is not just about giving the required services but doing it in the right way. Reliability means your home or office gets the treatment it needs to make it a better place to live or work in. It also means saving customers time and efforts, so you take care of yourself while we take care of your home or office.